With so many teatox promises out there, today I wanted to share with you how I like to teatox, for the ultimate results & why I do it! So lets start with why first... Nothing can beat a clean diet & hard work when it comes to achieving your goals, but I believe that you should be healthy from the inside out. So once every 2-3 months I like to add a detox to my fitness regime, to cleanse my body of all the bad toxins & excess water weight. Think of it as starting afresh! Now I'm not saying I eat a strictly clean diet - I do get sidetracked once in a while - or that I am forever binging, but whatever stage you are at, a tetox will help to flush out all the unwanted toxins. Before we continue, lets clear up a myth here... Do teatoxes make you loose weight? The short answer is no. You can loose weight, but this will mainly be excess water weight & toxins that you are washing out, which will in turn reduce bloating also & loose inches. But these effects are only temporary, if you don't try to live a healthier lifestyle. As for all the different brands out there - it is really down to you & your preference. Try to look past fancy marketing & focus on whether it's 100% natural (which will give you better results) & if there are any bonuses of choosing that brand. 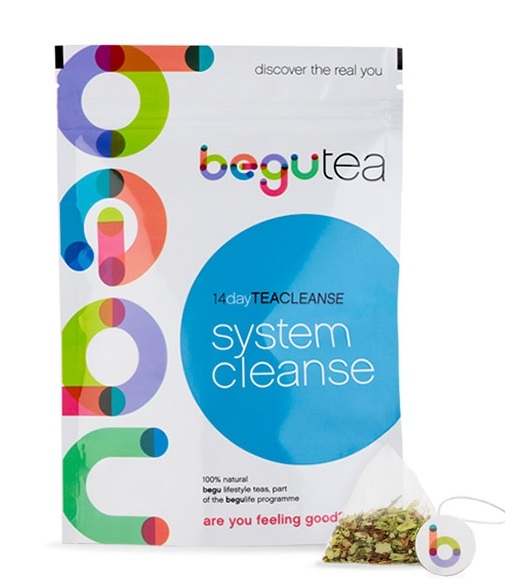 The brand I am using for my current teatox is Begu Tea - why? Because their 100% natural, ethically farmed, made in the UK & are environmentally friendly. PLUS they offer that added bonus I was talking about... with the purchase of 1 packet, you get a months free membership to their nutrition & fitness guides, which give you all the support needed to continue living a healthy lifestyle & achieving you goals! Now for the important part, the how. These are the tips I followed to achieve my goals, it will take hard work & commitment but it's worth it! So here is my 5 tips of how to get real results from a teatox & how you can keep those results long after. Step 1. Diet - No one says you have to only eat plain meat & veg, so get rid of that illusion immediately. The best thing to do is download an app like My Fitness Pal & calculate what you eat roughly in a day, just to see how many calories etc you consume. The app will do the hard work & tell you if you are over or under you macro nutrients. Your aim then over the teatox is to stick within as many of your macros as possible & to eat as clean as possible! I find three meals a day, plus 2-3 small snacks prevents any cravings & keeps me full. Don't know what to eat or cook that is clean & healthy? 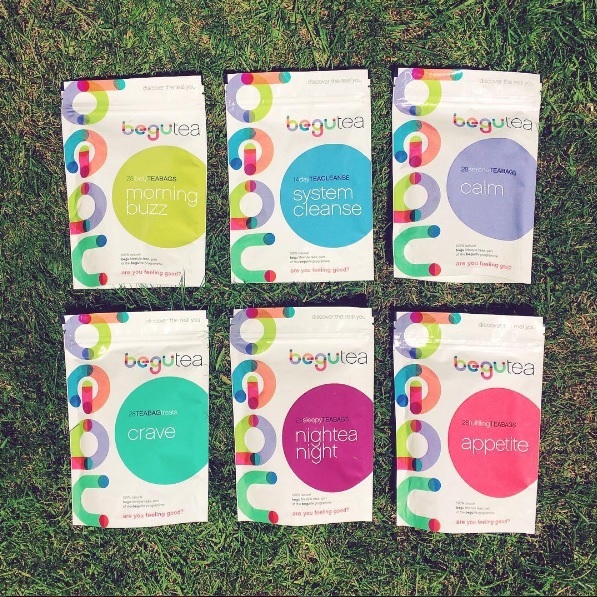 I like to use recipes from Fit Men Cook, Get Fit With Davina & Begu Tea. Also Joe Wicks' Lean in 15 book is on my wishlist - it has tones of clean recipes! Just see bellow some of the meals I've cooked that are delicious & healthy. By sticking to the healthy eating regime (note I am not calling it a diet, as it is not a fad, but a lifestyle!) you'll really see results during your teatox. Step 2. Drink - Much like food, drinks can be just as bad for you. I love sugar in tea & this massively ups my daily sugar intake! So now I've replaced tea with green tea (any herbal tea is a good substitute, but green tea is known to decrease bloating & improve energy levels), coffees with black coffee after lunch (as it boosts the metabolism, spikes energy & is easy to gulp down cold if you don't like the taste at first) & drink as much water in the day as possible. 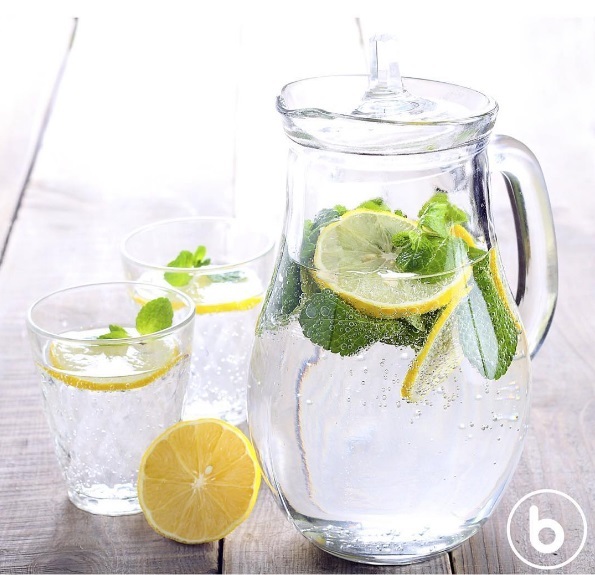 Think of all those calories, sugars & fats you're avoiding by ditching juices, fancy coffees & fizzy drinks! I do treat myself however to a sugary tea & a homemade cappuccino once a day! Step 3. Exercise - If you hate the idea of running on a treadmill for an hour or doing boot camps, just don't do them. Find exercise you enjoy, it could be weight training, cardio, yoga, dancing, fast walking, dog walking, swimming... the list goes on. But find something you enjoy & mix it up if ever you get bored. The main thing is that you are increasing the amount of exercise that you were initially doing, but with that said, if you're already down the gym 2hrs a day 6 days a week, I think you've earnt a break! It's important to have at least 1 rest day a week. Step 4. Goals - Set yourself personal goals & don't try looking for results immediately. On a teatox, you are likely to see changes within 2 weeks, but realistically give it a month or two before looking for big changes - they will come, I promise. You need to set yourself 2 main goals - What is your long term goal? What would you like to achieve overall? And a smaller goal that you can work to within a month. For example my long term goal might be to drop my body fat percentage & get toned abs, but my short term goal might be to improve in an area I'm weakest (eg. upper body strength) or to loose some of the stored fat from my lower body through weight training & HIIT. However be realistic with your goals, if - like me - you're short & curvy, you will never have a body like Taylor Swift, so admire other's, but try to find similar body shapes to aspire to. I also find it helpful to take measurements, weigh myself & record my body fat percent, so that I can get a true picture of my results, rather than getting disheartened by gaining a few pounds because of extra water weight. Step 5. Commitment - Nothing will effect your teatox more than your commitment! Be strong for those 14 days (or however long). I now stick to a regime where I eat clean & within my macros during the week & eat normal (including a cheat meal) during the weekends, as I find this easier to stick to & it increases my commitment. Likewise with exercise, my commitment would waver when all I was doing was cardio, because I did not enjoy it, but now doing weight training, 90% of the time I'm excited to go & work out. 1. Eat clean 5 days a week. See the suggested recipe websites above for ideas. The main focus is to eat nothing processed for the 5 days a week & to at least stick within your calorie allowance, if not all your macros which can be found via the My Fitness Pal app. 2. Cut out at least half of your naughty drinks! If they're sugary, creamy, fizzy or fatty, cut the number of them you consume by at least half & replace them with green tea, black coffee & water. 3. Increase your exercise. Get a free trial at the gym, go for a brisk walk or cycle to work. Just do more physical activity than normal - aim for 2hrs a week if you're a beginner or 5-6hrs if you're more experienced. 4. Write your goals. Where do you want to be in a year? Where could you realistically be in 1 month? And how will you work towards them? 5. Commit, stay focused & stay strong! This is only 14 days, it's not forever - but please feel free to make healthier changes in the long run too! Let me know how you get on after your 14 days - tag me on twitter or instagram @sallylouisep & hashtag #BeGoodToYou. Good luck & let your 14 days to a healthier you begin!